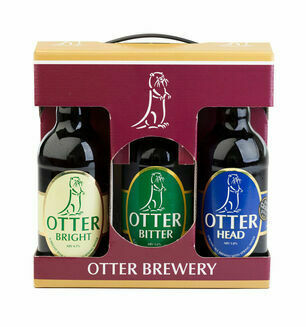 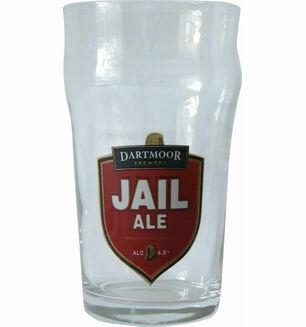 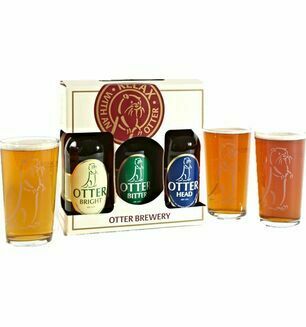 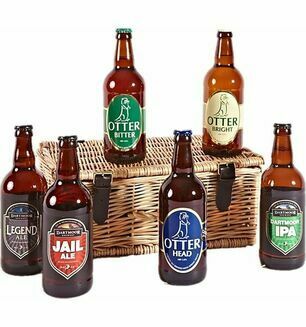 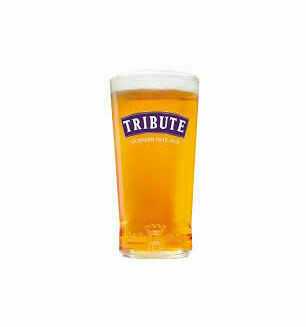 What better way to savour a pint of delicious Otter Ale, than in its own matching glass! 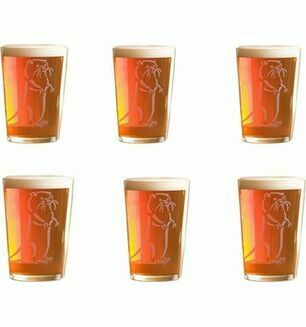 The glass is finished with the cheeky brewery otter etched onto it. 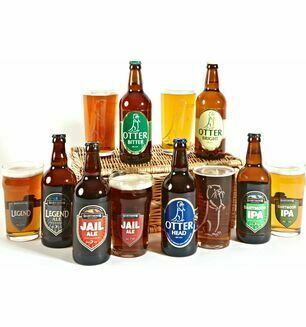 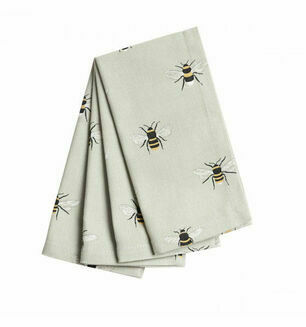 Fantastic company & products with great delivery service, would highly recommend.